Our professionals are here to unravel the benefits of investing in Flush 70 windows and how they make an enormous difference to your home. First of all, what is a Flush 70 window? The question most of you will have is ‘what is a Flush 70 window?’ To put it into simple terms, the Flush alternative to timber windows have been designed to provide optimum energy efficiency for homes while delivering excellent aesthetic value. These window models are manufactured from modern PVCu materials; however, the end product is resistant to swelling and will not require repainting. You can find all types of different Flush windows, including; Flush Sash and Flush Casement windows, each of which is made to look like real wood, yet only use an alternative to timber. Cleaning and dusting your windows is something many homeowners label their pet peeve, and meanwhile, many others forget to do it entirely and cause their windows to deteriorate. However, with Flush 70 windows, maintenance is little to nothing. Although you may want to wipe down your windows with a damp cloth now and then, they tend to take care of themselves and can withstand deterioration for years on end. Unlike standard window’s, Flush alternative to timber windows are not susceptible to water damage and therefore do not rot. With reinforced frames and arrissed joints, weathering is not a problem and these windows are designed to withstand rain, snow and sunlight exposure. With many old windows, you will often find that the paint is beginning to peel off or fade away, these problems are both associated with age and weather, which wear away at the material. However, Flush 70 windows are designed to look their best for a lifetime, withstanding harsh weather and retaining aesthetic value for an extended period. The good thing about Flush 70 windows is the broad availability of colours and designs. Whether you’re looking for a realistic wood finish or would like an unusual colour such as green or yellow, DJL UK can provide you with a diverse selection of Flush 70 windows. There is a window out there for every home, and we will help you find the perfect one to match your home. Although there are many different types of windows out there, the alternative to timber windows is the best for everything. With technological advances in window engineering, manufacturers have been able to produce windows that are eye-catching and perform above the expected standards of your average window. With A-rated factors found within the double-glazing and energy efficient PVCu frames, our Flush 70 collection is the perfect addition to any home. We stock a wide range of styles and models, so you won't have to worry about lack of choice. Our anthracite Flush 70 Sash Windows are favoured forms, in particular, this is because they provide homes with a modern and sleek appeal. As the year's progress, home improvements are continually changing for the better, and with people seeking something new and exciting every annum, industries like us here at DJL UK – exist to deliver results. Within this blog, we will be discussing the advantages and interest associated with the newly introduced Flush 70 windows. Windows are essential to preserving home energy efficiency while allowing natural lighting into your rooms; however they have always been a critical aesthetic to many homes. 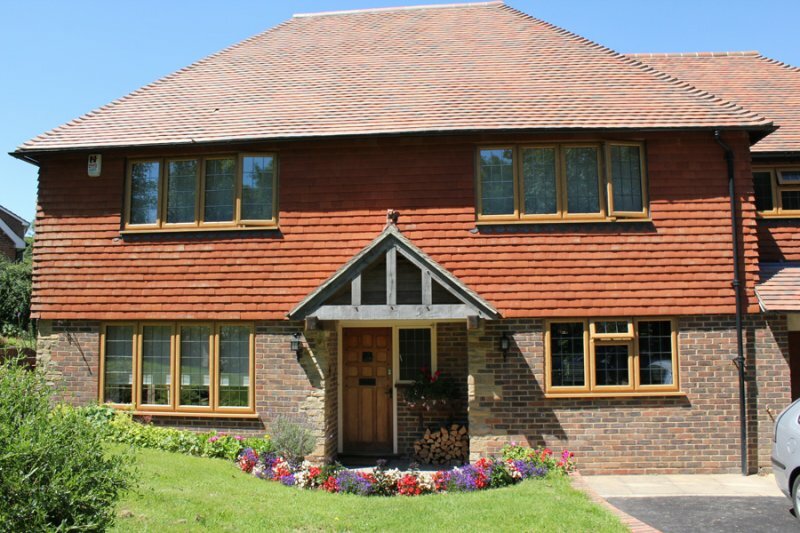 While most homes have standard wooden or PVCu windows installed, many homeowners often choose to replace these with more efficient and attractive models. Flush 70 Alternative to Timber windows are renowned for their impressive longevity and stunning designs; nonetheless, you can find windows that suit both a contemporary home and a traditional. What are Flush 70 Windows? Why should you choose them? 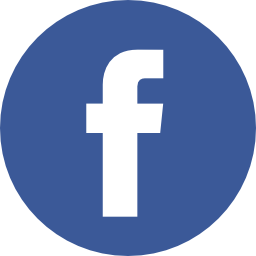 DJL UK LTD are authorised and regulated by the Financial Conduct Authority FRN 800096. We are a credit broker not a lender and offer credit facilities from a panel of lenders.